There are some exciting movies coming out this summer. All are ramping up their movie marketing with releases of posters and trainers. Fortunately, Yahoo lists them out. 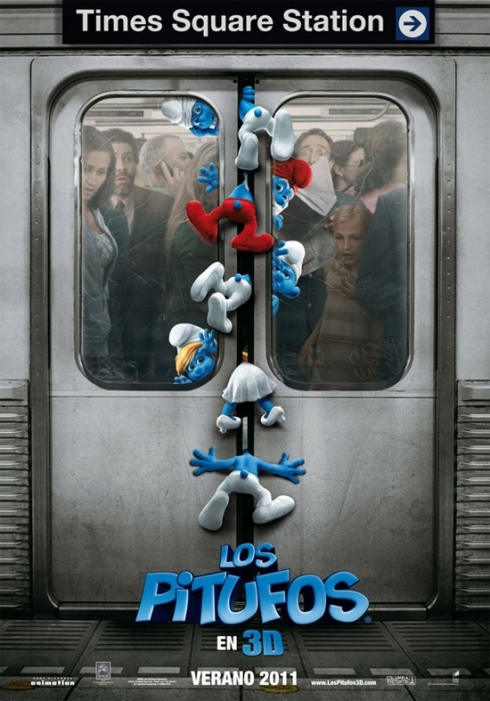 Check out the Smurfs poster. We agree with the caption. Looks like the poor famous blue creatures had a serious accident.